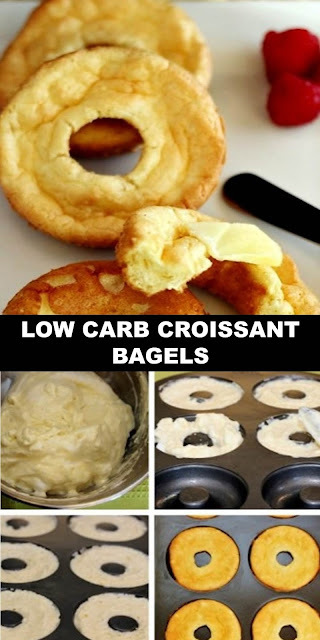 A grain free, low carb, buttery, croissant bagel. 2 tbsp organic cream cheese softened. ½ tsp baking soda + ¼ tsp cream of tartar mixed together in separate pinch bowl. 1.Preheat oven to 300 F, and grease or oil a bagel or donut pan (even if it’s a non- stick type). 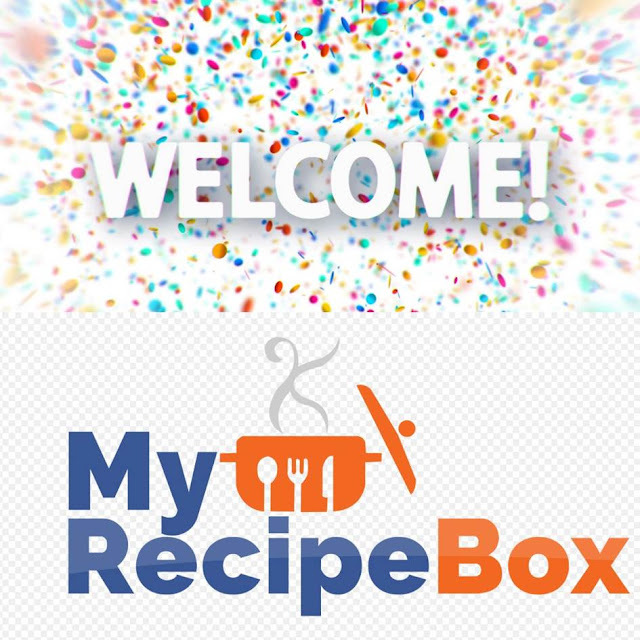 2.Separate egg whites from yolks, and place whites in one mixing bowl, and yolks in another mixing bowl.